If you play games on your smartphone or tablet that utilize syncing with Play Games, you should note upcoming changes that are taking place. Thankfully for users, these changes are the kind that greatly benefit players, and should positively change your experience when you first start up a gaming application. As announced today, Google is switching up the Play Games permissions, hoping to limit the amount of time gamers have to spend granting permissions and syncing their Google profile. Once these changes take place, here’s what you should expect to see, or rather, not see. Upon rollout of these changes, players will be prompted to sign-in only once per Google account, instead of being prompted once per game. So, instead of opening a new game and going through the permissions screen, your new games will automatically sign in, as long as you have already signed into your account on that device. Even better, Google will no longer require your account to be “upgraded” to Google+ to use Play Games services, and will allow any Google user to take advantage of Play Games’ leaderboards and achievements. If you would rather sign into each game individually, instead of automatically, you can disable this feature in the Play Game app’s settings. 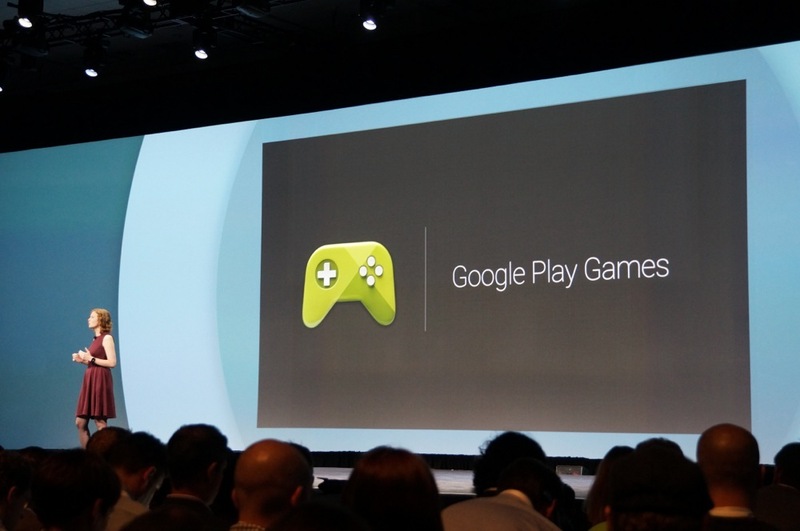 Google notes that developers won’t likely need to change anything on their end, and in the long run, this will be a much easier process for anyone who enjoys downloading new games and quickly get to the playing. However, if the developer uses specific Google+ features to make something work in their game, a few changes will be needed, but it’s nothing major. If you are a developer, be sure to read the Android team’s complete writeup of the changes.